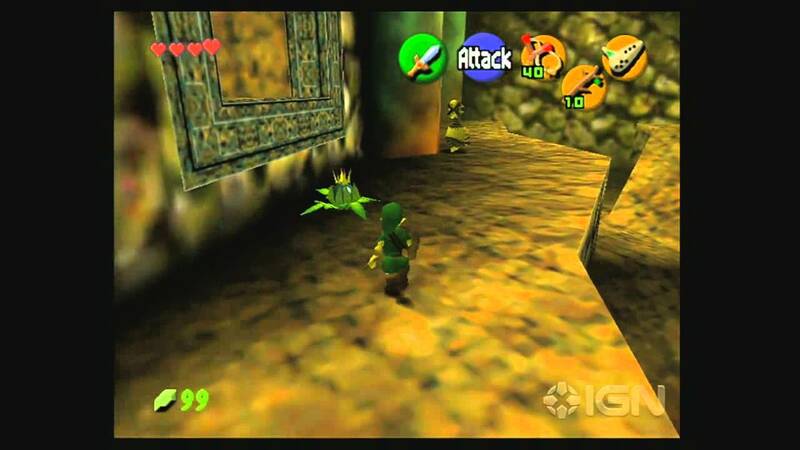 Flowers have actually made several appearances within some of our most beloved games and contribute attributes such as super powers and even assistance against evil nemeses. 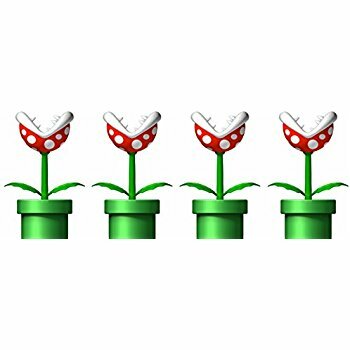 Programmers have cleverly inserted these seemingly innocent blooms to become anything from a bomb to a weed that allows players to climb up to higher levels. Florists may want to take notice of this finding for purposes such as teen birthdays parties, graduations or even a gaming fanatic’s wedding celebration. Creative and inspiring centerpieces can be designed to mimic our favorite digital icons, which not only provide an interesting theme but a sure-fire conversational piece for events. If this idea sounds alluring, here are some of our favorite arcade challenges which all feature a crucial flower as part of the game. Flower Fire: These are essential “power up” icons to find during Mario’s travels which allow him to throw fire balls at all of his enemies. Piranha Plant: These hungry plants are awfully scary, especially since they pop up out of tunnels unexpectedly attempting to eat our hero! 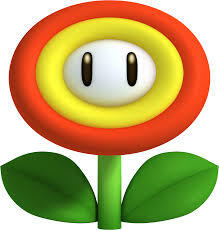 Flower Bombs: Be careful with these buds because once you throw them, they’re likely to go BOOM! This whole game is comprised of petal exploration as gamers travel through a world, manipulating factors such as wind intensity to grow new fields of blooms and regrow those that have died.